When designing buildings ranging from supported living to bespoke medical facilities, ArchitecturePLB takes care to balance the demands of extensive regulation and demanding performance criteria with the need to create comforting and relaxing environments. 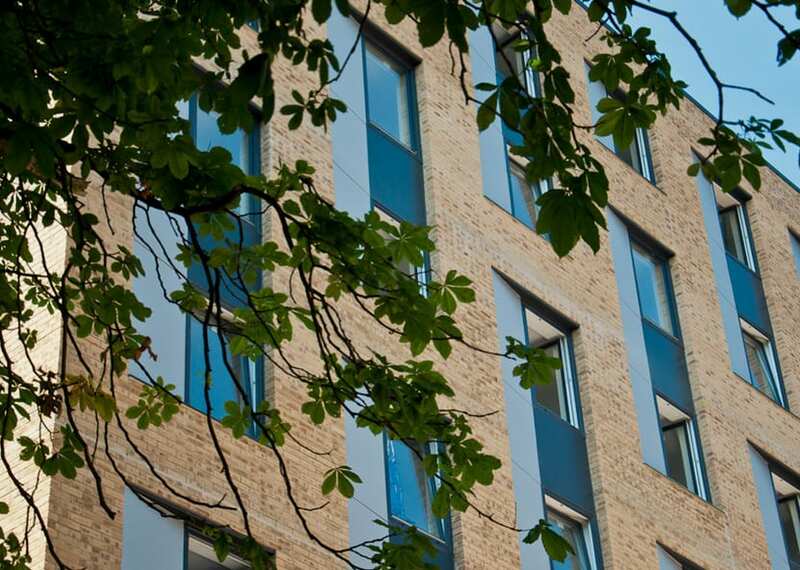 Our aim is to meet the technical and functional requirements whilst ensuring the places we create are effective working environments yet sensitive to the care of residents or patients. As always with our work, ArchitecturePLB develops designs that have synergy with their locations. When designing health and care facilities, making best use of landscape and daylight are vital drivers. ArchitecturePLB was invited by South West Hants LIFT to assist in the production of a detailed strategic analysis, examining the potential options for the re-provision of the Andover Leisure Centre, on behalf of Test Valley Borough Council. The challenge was to provide an enhanced leisure offer with the added community benefit of co-located new build healthcare and other facilities. Our approach was to seek to maintain and improve upon the existing ‘civic’ sense of the area, creating generous public spaces and promote connections that extend beyond the confines of the site boundary.